I have been working with fabric companies for a little over two years to design quilt patterns that bring their fabrics to life, but I still get excited every time I am asked to take a look at a new collection months before it will be shown to quilt shop owners and quilters. The post Quickie Quilt (*Free Pattern! *) With Loads of Options appeared first on Color Girl Quilts by Sharon McConnell. Some designs are organic and simple. I had drawn a quick sketch of this quilt and, as I was creating it, the dimensions and overall layout changed slightly from my original vision. It just worked, allowing myself to adapt the pieces and play with the blocks. The half dresdens work perfectly to create rising and setting suns, the bold mix of colours and solids/prints adds interest and I used both curved and pointed segments to suggest beams of light. The colours bring to mind the artist Clarice Cliff, her designs and use of colour are hugely inspirational. It's Quilty Box time! This month we received a bundle of bright, cheerful fat quarters of Caturday fabric by Felice Regina and I was inspired to create a candy themed quilt called Double Stripe! 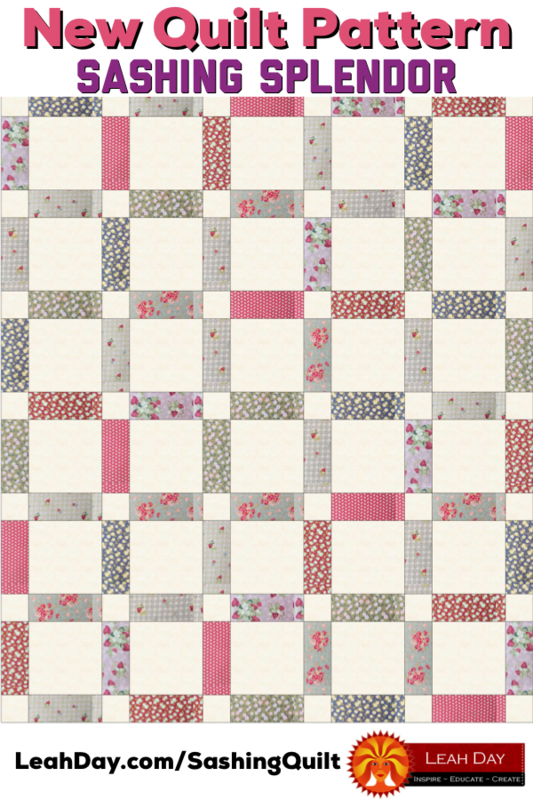 Click Here to find this free quilt pattern. 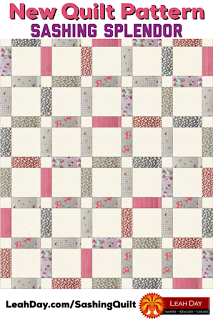 Sponsor - Would you like to join me for a fun quilting project every month? Subscribe to Quilty Box and get a box of quilting gear, tools, and beautiful fabrics every month and follow along as I piece a new project every month! Click Here to check out Quilty Box! 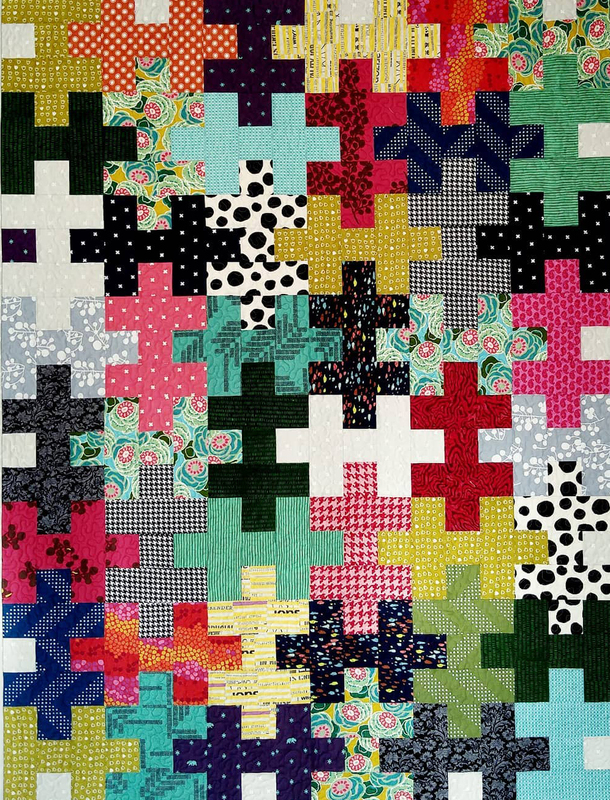 Sponsor: Click Here to subscribe to Quilty Box and join me each month making a new quilt top! I love challenging myself to make a new quilt each month with the fabrics included in the box. Click Here to find the Sashing Splendor quilt pattern as well as more tips and tricks for piecing your quilt.